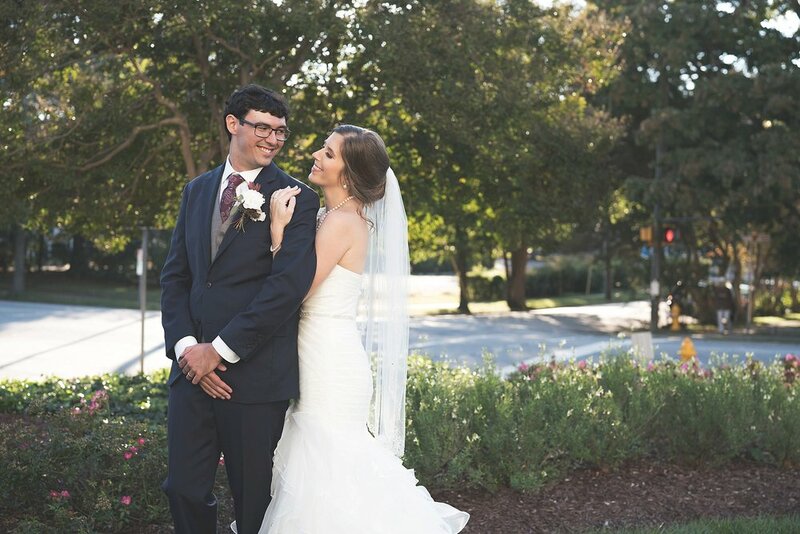 Our last wedding of October also happens to go down as one of our favorite weddings of the 2018 wedding season. 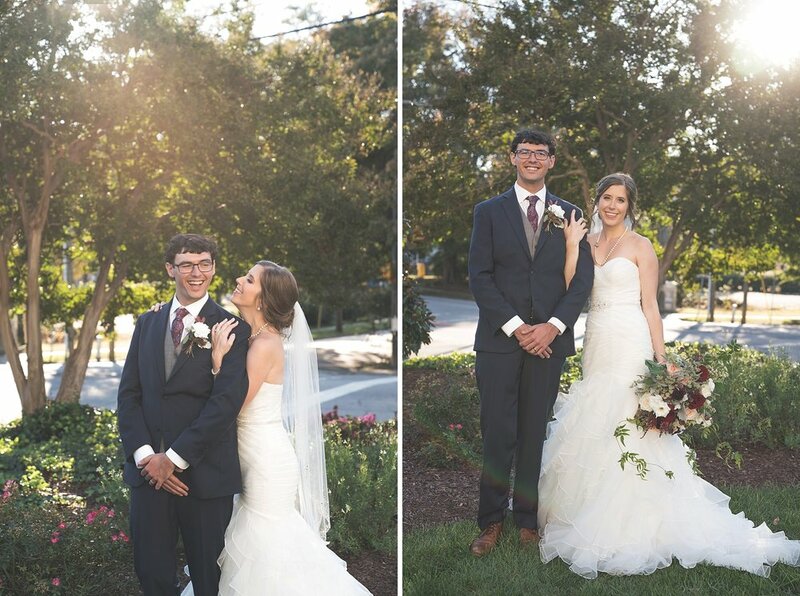 We have absolutely loved working with Kaitlyn and Dylan throughout their entire wedding experience, and the wedding day was just as perfect as we had hoped it would be. Kaitlyn and Dylan are absolutely a perfectly matched couple and they are simply FUN to be around. They have surrounded themselves with a fun-loving, easy-going “tribe” and the entire day flowed so well. We appreciate just how willing to help everyone was. We simply could not have asked for a better-planned, more organized day. The day was beautiful in every way and we just adore the fact that Kaitlyn and Dylan were surrounded by love throughout every second. 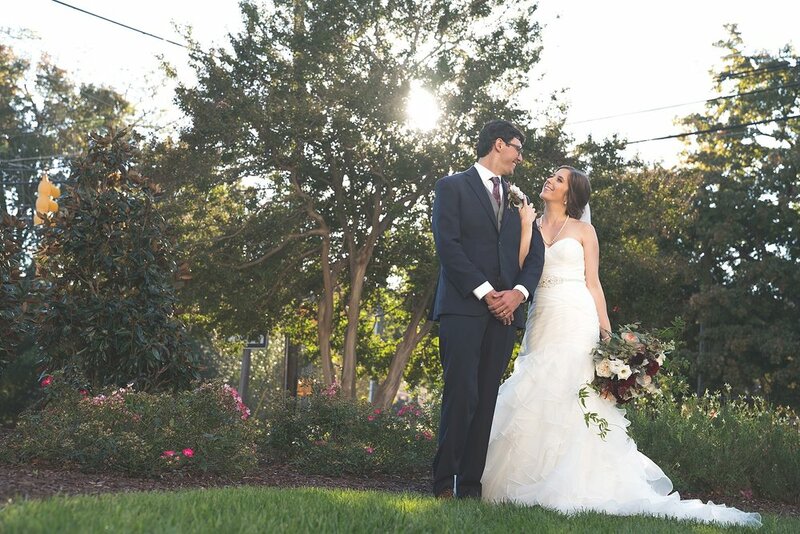 Enjoy these sneak peek shots of this gorgeous couple!